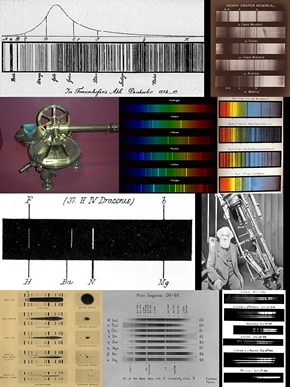 "In 1851 Scott Archer and Dr. Diamond introduced the collodion process in practical form, and this finally prepared the way for such a worker as Mr. De La Rue; for the introduction of the collodion process was an event in photography second only in importance to the discovery by Daguerre in 1839." Lady Margaret Lindsay Murray Huggins (1848-1915). 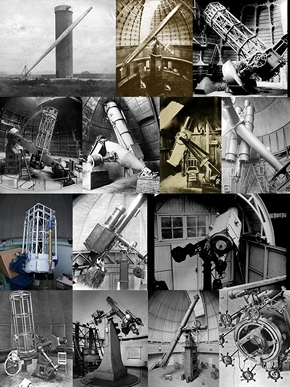 Includes all four chapters on the 'Origins of Astrophotography'. Buy at a discounted price, i.e. 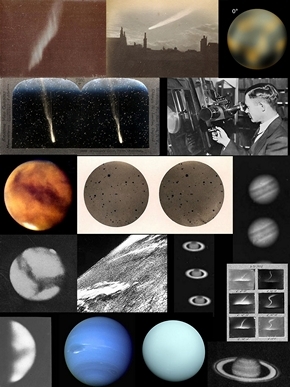 those on Louis Daguerre & Nicephore Niepce, Frederick Scott Archer, Richard Leach Maddox and Astronomical Photographic Processes. 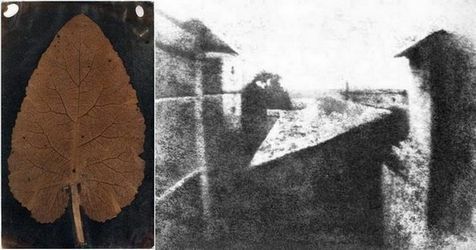 Louis Daguerre, the Parisian showman whose Daguerreotype photographic process was announced to the world in 1839, made possible with the help of Nicephore Niepce. Frederick Scott Archer, the sculptor turned chemist who introduced the wet collodion photographic process in 1851. Richard Leach Maddox, the Medical Doctor who in 1871 first published the 'Gelatino-Bromide' or 'dry' plate photographic process. 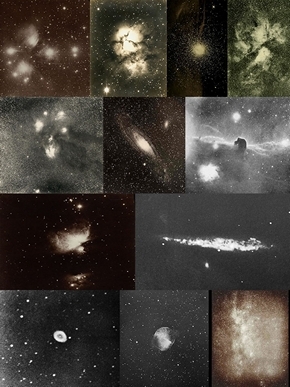 Main photographic processes and technologies used in Astrophotography, including the Daguerreotype, Collodion, Gelatino-Bromide and CCD.